Behind The Thrills | Station! Bill and Ted 3 get a release date! Station! 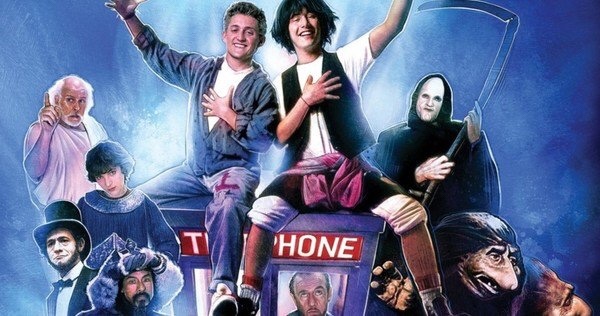 Bill and Ted 3 get a release date! Station! Bill and Ted 3 get a release date! 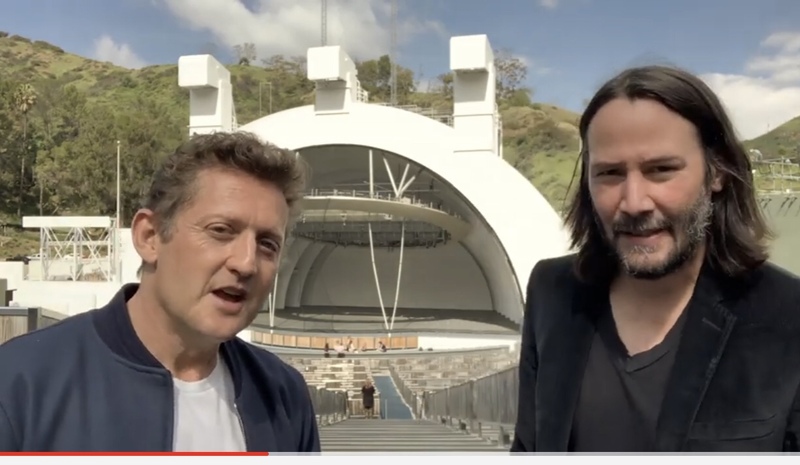 Alex Winters and Keanu Reeves have taken to YouTube today to make an announcement about a little movie that could change it all. Bill and Ted: Face the Music will release on august 21, 2020! Holy crap it’s happening! The film will go into production this summer and will star Winters and Reeves as the duo that changes the world with their music. The new film will allegedly follow the duo as they come to a point in their lives where they’re supposed to write a song that changes the world, and they still haven’t. The film is being described as a version of “A Christmas Carol” where the two must face versions of themselves in the past present and future. Of course, I’d be remiss if I didn’t mention Bill and Ted’s Excellent Halloween Adventures, which was a take on the property as the duo slid through pop culture of the year and parodied it, sometimes brutally. The show ended in 2017, as the event just kind of outgrew them. The real reason is probably an issue of rights, and with the new movie coming out, the studio likely wanted to button those rights up so that there were no issues. So…with a new movie, will the show return? Not likely this year. If it does return, w eWorld this expect to see it until HHN 30, which would be right after the release of the film. But at this point, I wouldn’t hold your breath. Still…we get a new movie next summer!!! Stay tuned for more, and be sure to get social with us on Facebook and follow along with us on href=”http://twitter.com/behindthrills”>Twitter @BehindThrills for the latest updates! For our latest theme park videos please be sure to subscribe to us on YouTube! Previous PostCelebrate 55 years of SeaWorld San Diego with big fun and deals Next PostThe trailer for Stranger Things 3 is here!